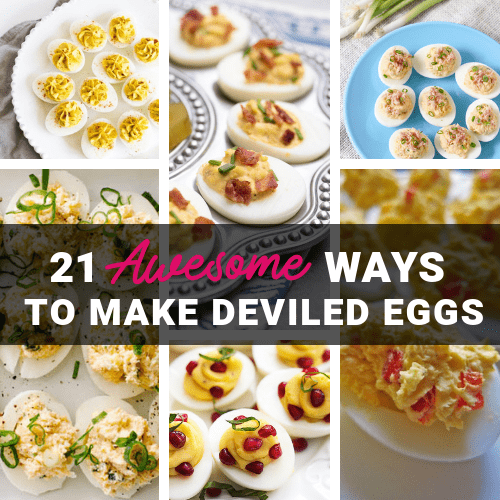 Deviled Eggs are awesome! Holidays, picnics, get-togethers, Tuesdays: There’s never a bad time to make deviled eggs. But who knew there were so many spins on how to make them. Savory and creamy, they go with so many flavors and the recipes below really kick up your basic deviled egg a couple notches. Which one will you try first?